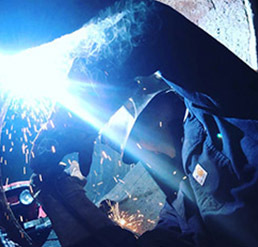 Quality assured welds by experienced and certified technicians. 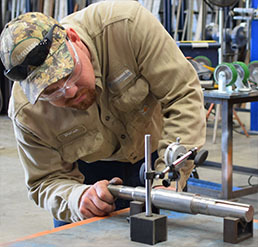 We offer all types of piping welds. 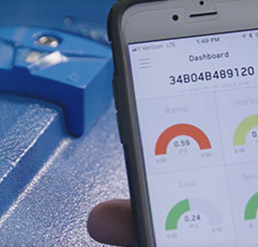 The i-Alert monitoring device offers early detection of machine failures by analyzing pump vibration, temperature and run-time monitoring. 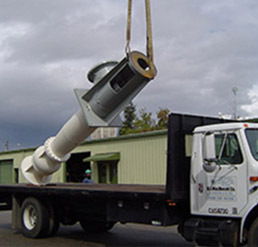 Fully stocked flatbeds up to 19 feet with cranes for tough, safe and reliable transportation. 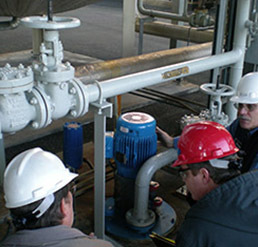 Pump disassembly, inspection and cleaning. 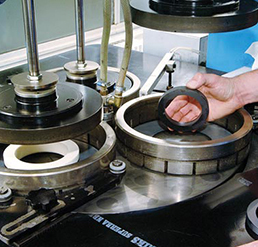 We replace vanes, valves, seals, gaskets, springs and o-rings. 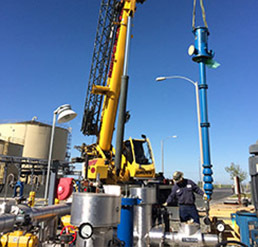 Hand cart pumps allow for fast and flexible deployment to any location. 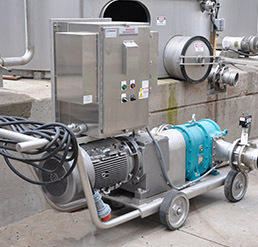 Cart-mounted pumps are ideal in winery applications and more. 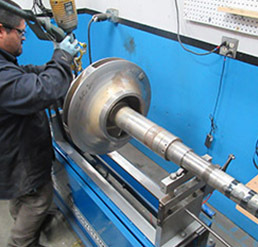 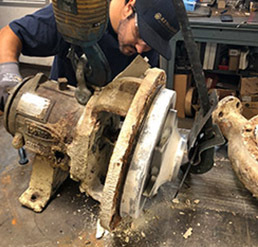 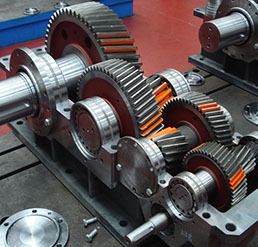 We repair shaft-mounted gearboxes, right angle gearboxes, semi-automatic gearboxes and automatic gearboxes. 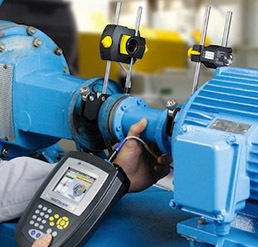 Analyze mechanical, hydraulic or peripheral cause with in-house precision balancing or site-dynamic balancing. 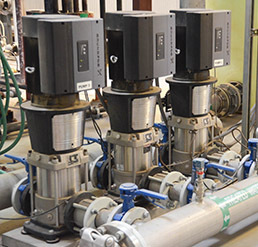 Controls monitoring and accessories for pumps and systems compatible with your equipment. 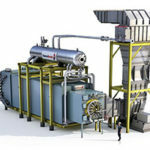 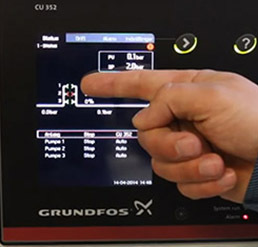 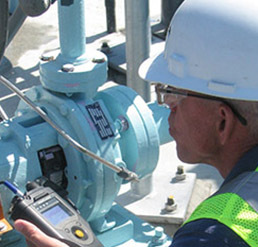 Understand your measurement and control capabilities. 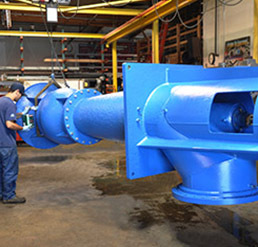 Disassembly, cleaning, repainting, bearing replacement, dynamic balancing and a fast turnaround. 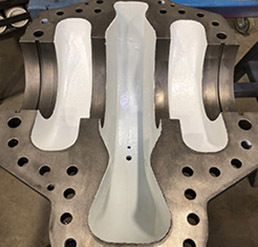 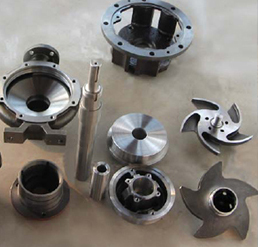 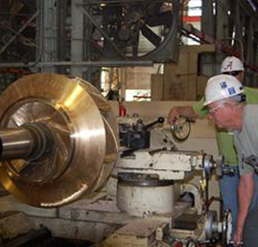 We have years of experience fabricating pump base plates with level, coplaner surfaces. 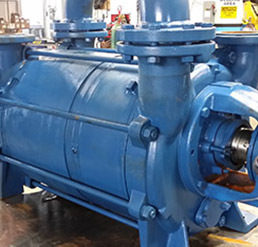 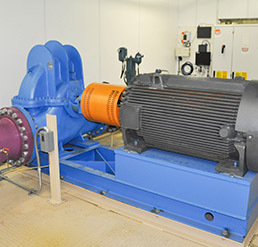 We fabricate pump skids and booster systems. 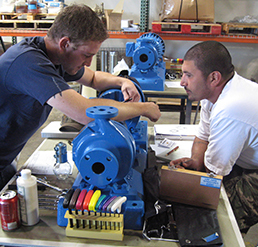 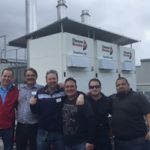 All piping, wiring, assembling and settings are pre-packaged and designed to meet your needs.